In honor of my first visit to the land of degeneracy since graduation, this Throwback Thursday goes out to Alpha Phi at SUNY Cortland. #TBT to being a scared-shitless pledge of Fall 2011, becoming initiated, and (somehow) getting voted to paint our letters on the basement wall after the first paint makeover in YEARS. Disclosure: If you think this is obnoxious, you should have seen it before. 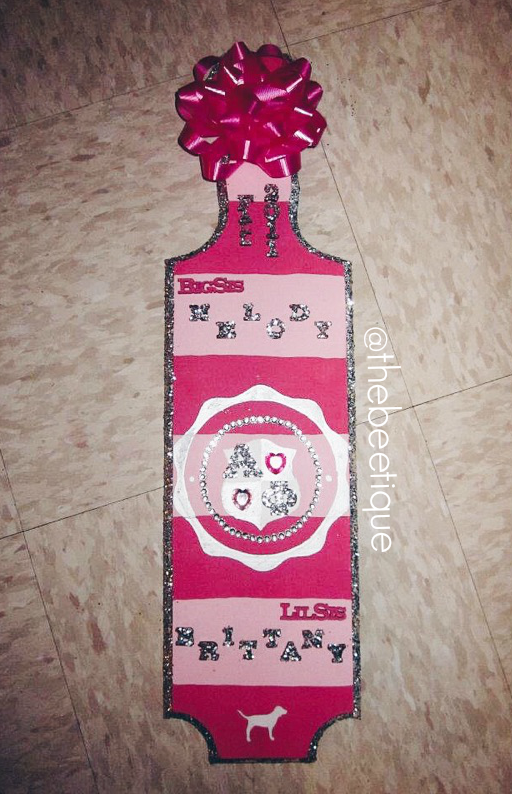 As per usual when given a project, I went above & beyond: Alpha Phi // Victoria's Secret PINK inspired wall - all done freehand. The only things traced were the white squiggles outside of the outlined circle.... By using a paper plate. Improvising is the story of my life. 4 hours later, this was my creation (s/o to Elissa Madonia for hanging and providing opinions the whole time). Swear I'm not crazy, you'd be surprised at how easily anything can be sketched onto a wall by using a sharpie, small brush, and flat paint. Looking back, the 'peace & love' is sooo cheesy (Pretty sure I was so stoned off paint fumes that I couldn't cope with the pressure of drawing the VS Pink Dog instead of a peace sign), but keep in mind that this was back when VS Pink launched their university/campus branding line. 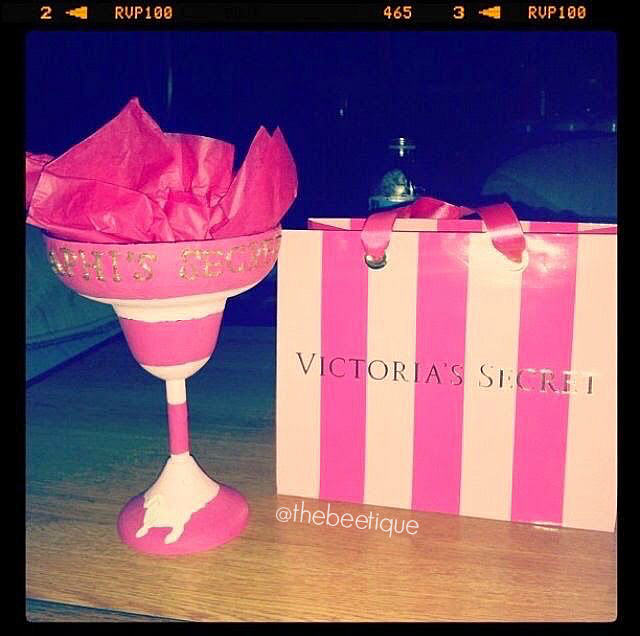 I'm under assumption that's the reason why I went on a Victoria's Secret themed rampage that year. 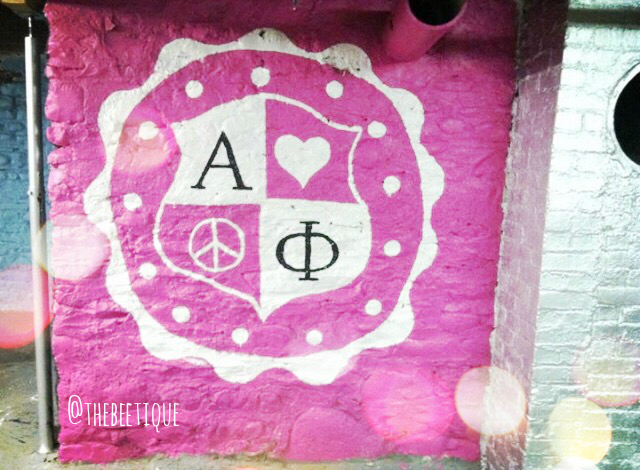 So when its time for another Phi Hive basement renovation, #NeverForget being a #YungPledge and surprising my chapter the day before date party with my work. Once a good wall gone bad, it's gone foreva.